They each did a fabulous job!! 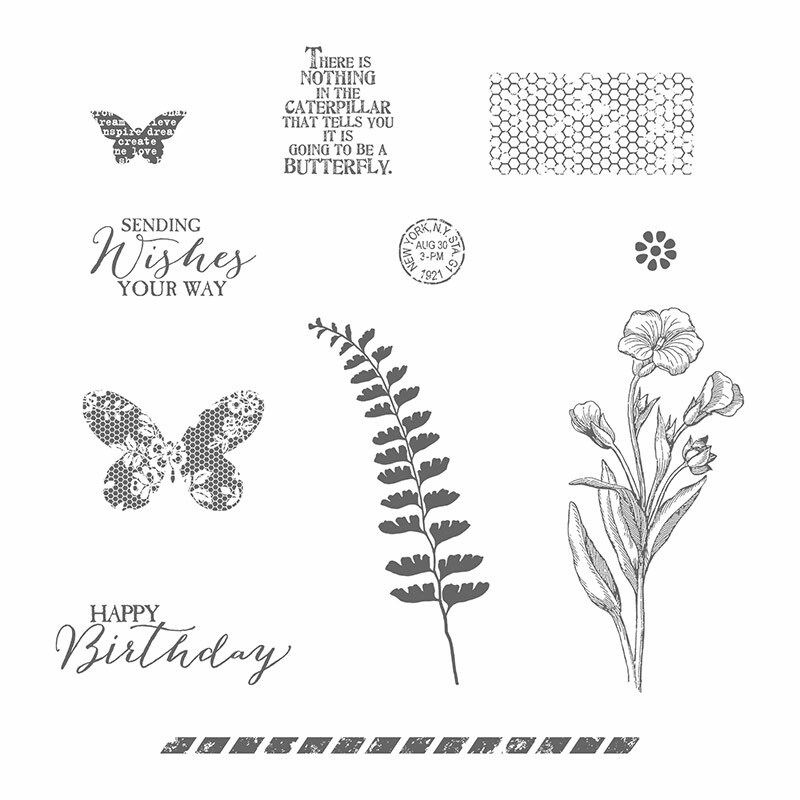 Linda's card features the beautiful Lotus Blossom Stamp Set - you can get this set for FREE with a $50 order during Sale-a-Bration. 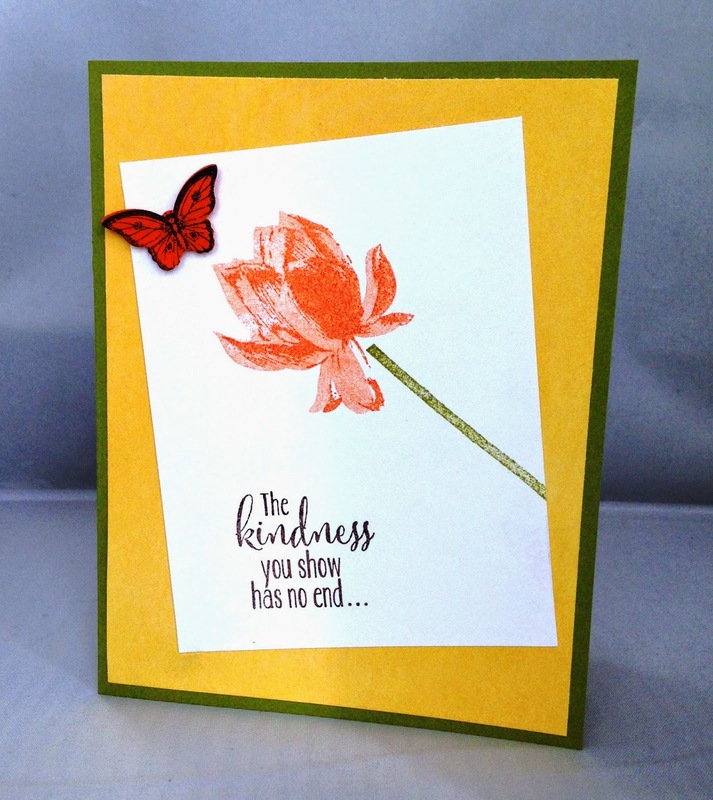 Beth's card features the super-cute and playful stamp set, Cheerful Critters. 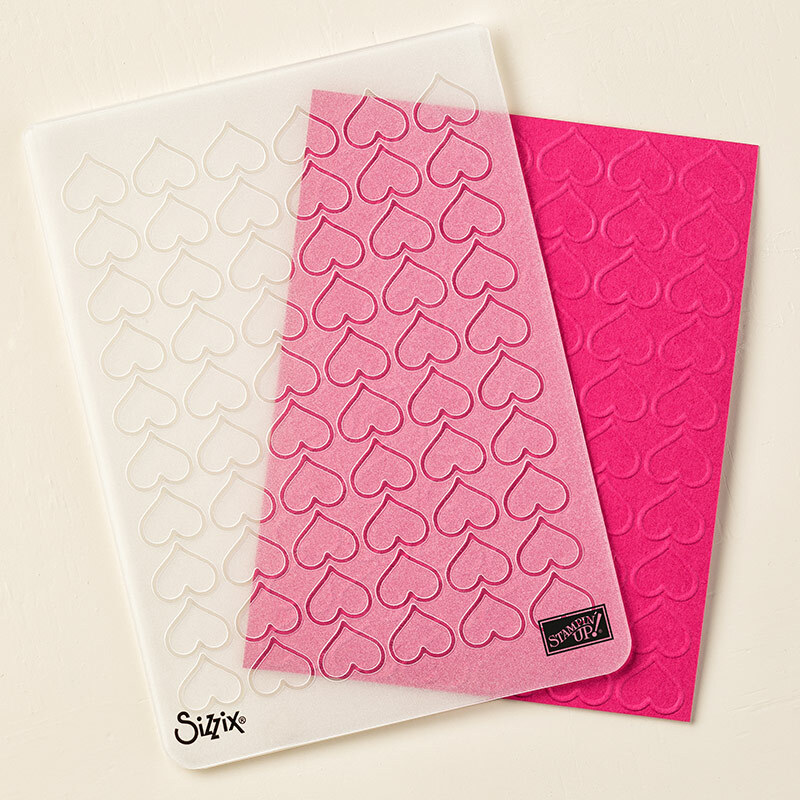 Sabina's card features the new Happy Hearts Embossing Folder and the Sassy Salutations Stamp Set. I hope you enjoyed these cards! !